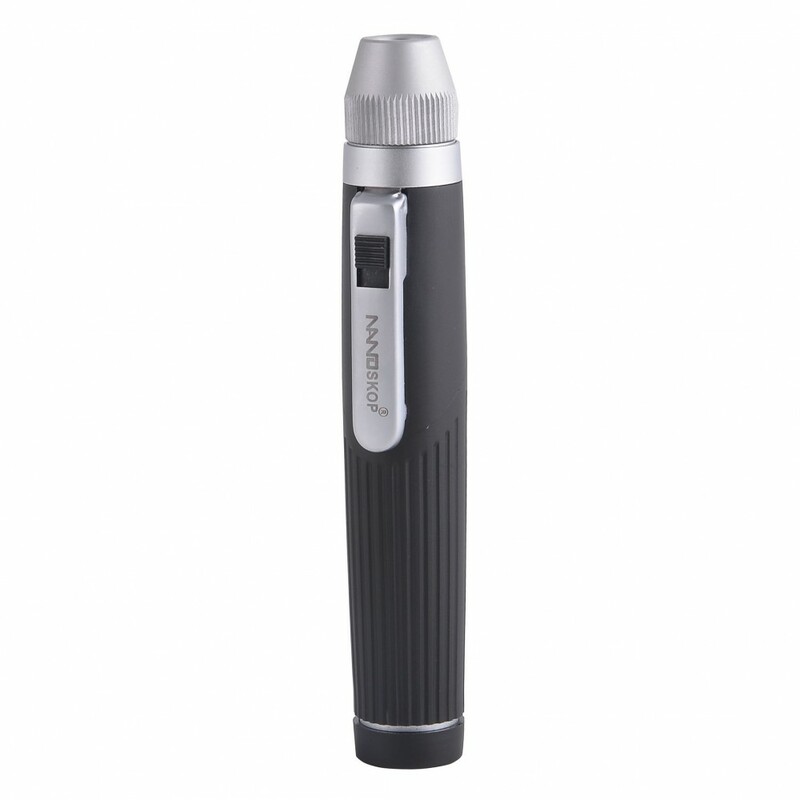 Modern design and long-life compact pocket handle of AUG® PENLITE is a new era for daily basis diagnostics. Bright, concentrated light thanks to unique German XHL Xenon technology. Can only be used with the NANOSKOP® handle available in 3 elegant colors Black, Royal Blue&Green. Compatible with other NANOSKOP devices head. Enhanced XHL Xenon lamp gives brilliant light transmission. High-quality handle with textured surface gives sure grip. 2.5V German Xenontechnology gives brighter illumination. New XHL Xenon technology gives 100% more bright light as compare to Vacuum. Shockproof with advance NANOSKOP® handle. Operated with 2 x AA size Batteries. 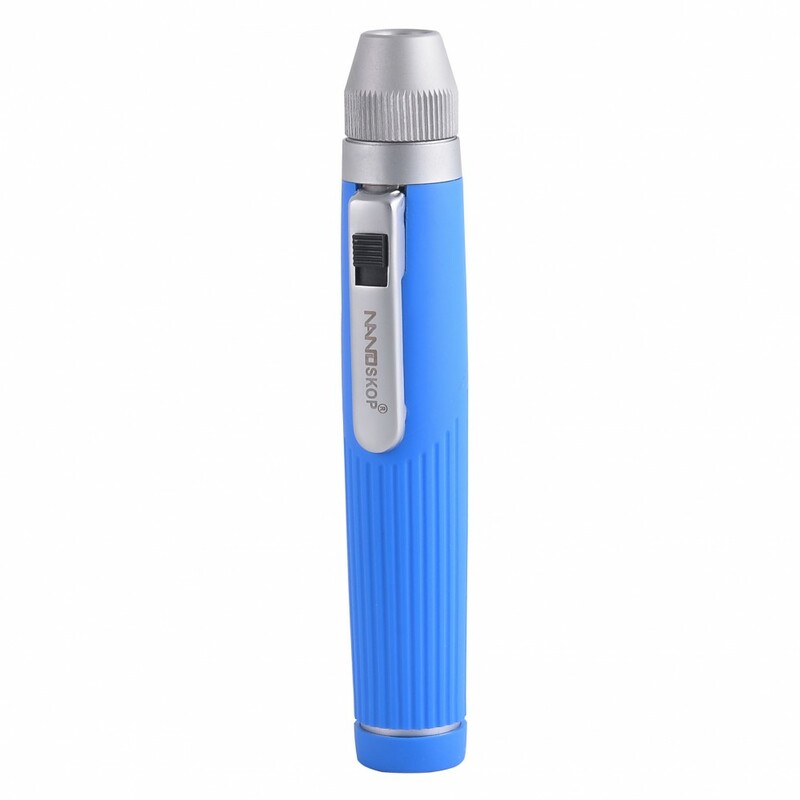 Modern pocket ophthalmoscope with LED bulb technology. Concentrated bright light for perfect illumin.. PACK OF 500 PIECE 250 EACH OF DIA 2.5mm & 4.0mmCOMPATIBLE WITH ALL OTOSCOPES..